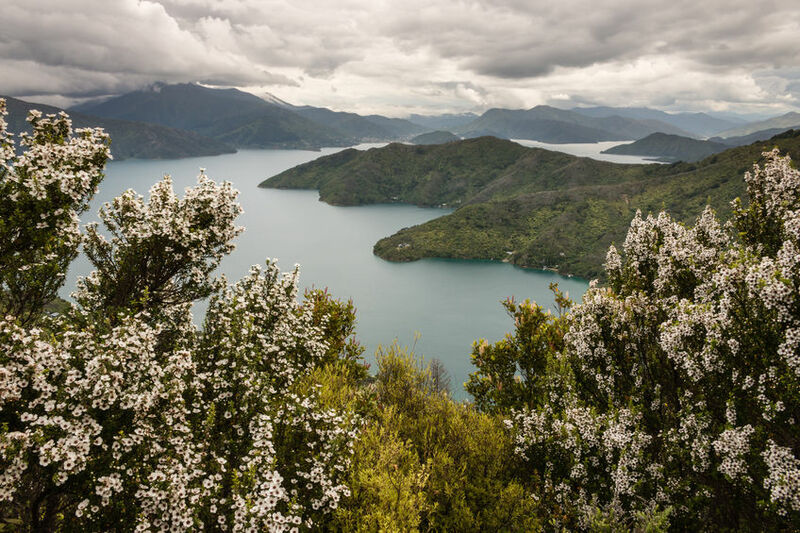 Being the home of Manuka honey, it’s always good to hear about the various ways the island country of New Zealand is expanding this crucial industry. 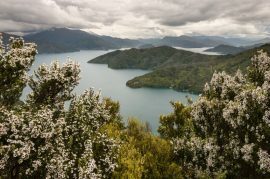 Last Friday, in Northland, New Zealand, the first Manuka trees of over a half million were planted, with the goal being for them to contribute to the government’s export target of $1.2 billion in Manuka honey by the year 2026. 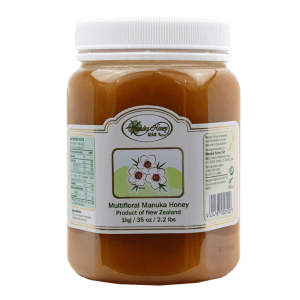 By September’s end, the first 135 acres out of about 1,235 that are earmarked for Manuka honey are to be planted at Aranga, New Zealand with about 55,000 seedlings. This initiative is happening thanks to a partnership between the Crown and Te Roroa Manuka Honey, with the Crown providing the seedlings via Manuka Farming New Zealand for the government’s billion tree program. Others in this partnership include Kauri Park Nurseries, Sonny, and Manuka Health, with Manuka Health being among New Zealand’s biggest healthcare companies that has been working alongside Te Roroa Manuka Honey for the last year and a half, providing marketing and beekeeping services as well as assisting landowners in bettering revenue and productivity on their land. 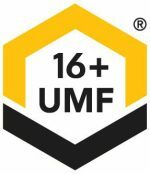 The first honey harvests from these initial plantings should take place within the next three to five-year period. Planting is to continue for the next decade, covering over 1,200 acres. 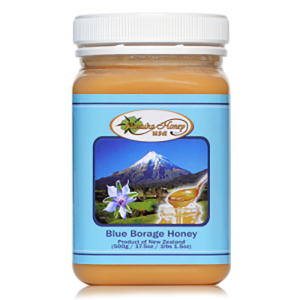 It’s expected that over 10 tons of high-quality Manuka honey on average will be gathered every season. 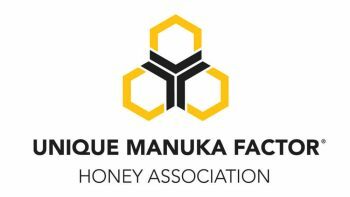 According to David Campbell, a master beekeeper with Manuka Health, this initiative is exciting, as it’s producing regional economic employment and benefits and is building lasting partnerships among businesses and Maori landowners. “This will build further Manuka resources for future honey production in Northland. It’s good for the environment and great for the bees,” Campbell added. It’s hoped that the Manuka seedlings will lead to a longer blooming period at their new locations, which will help increase production as well. As a supplier, Kauri Park Nurseries will help manage the plantings as well. 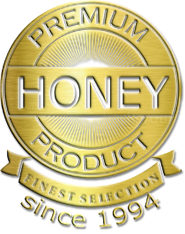 Want to try some Manuka honey to see what all the fuss is about? To get your order started, click here. 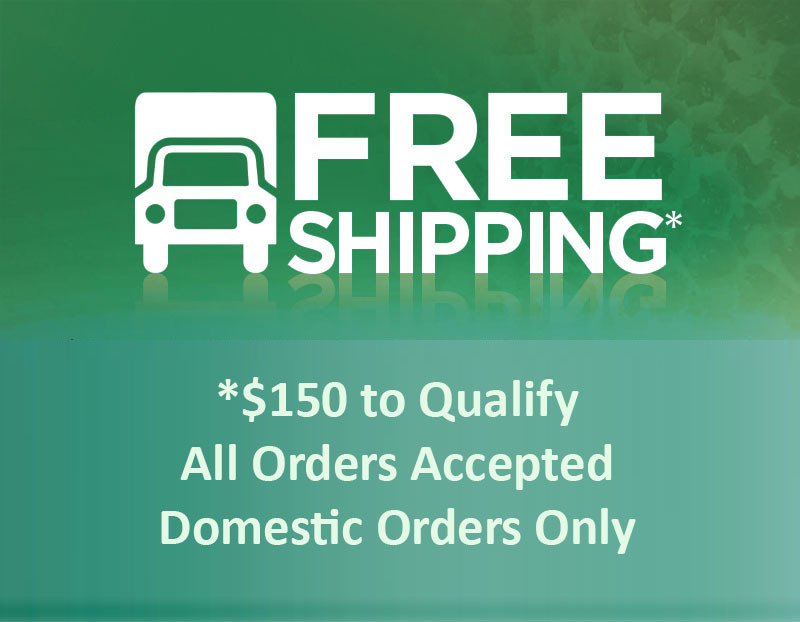 And, remember, we offer FREE shipping on all orders of $150 or more!